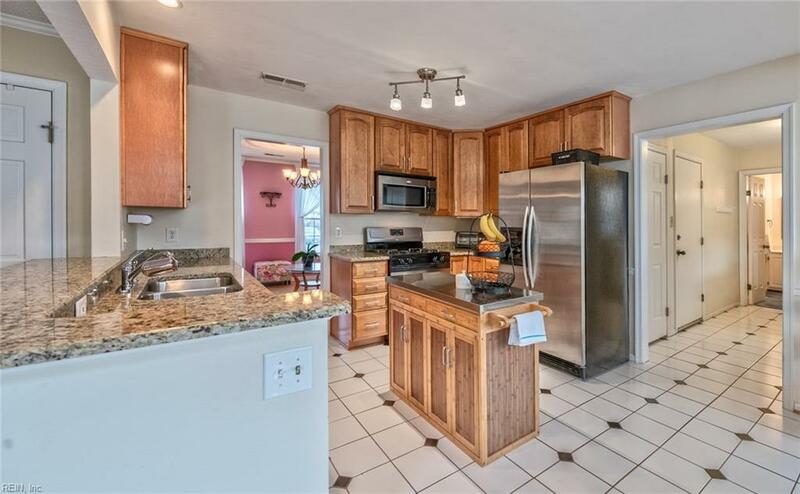 2108 Thackeray Ln, Virginia Beach, VA 23454 (#10244066) :: Abbitt Realty Co.
Come See This Outstanding 4-Bedroom, 3-Bathroom Traditional That Features Living Room w/French Doors, Dining Room, Family Room w/Fireplace, Open Kitchen w/Bar Top, 42" Cabinets, Granite Counter Tops, Stainless Steel Appliances & Breakfast Area, Master Suite w/Bathroom & Walk-In-Closet. The Backyard Is Great For Entertaining. 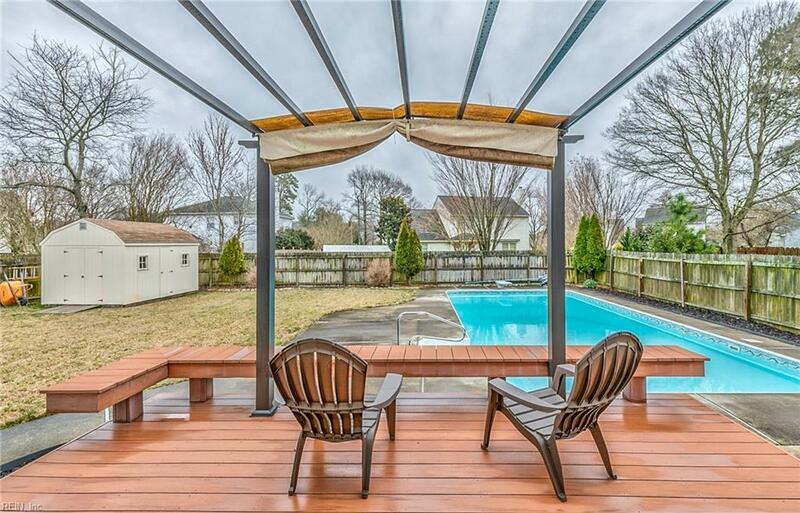 It Boasts An In-Ground Saltwater Pool/w Diving Board, Wood Deck, Patio, Storage Shed & Privacy Fence. There Is Even A Full Bathroom On 1st Floor In The Tiled Area For Your Pool Guests. 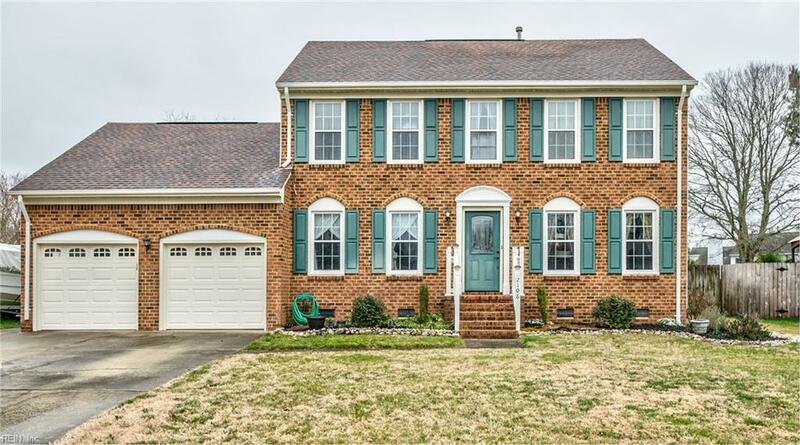 This Traditional Home Also Has A Sprinkler System, 2-Car Garage w/Door Openers, Zoned HVAC System & Much More! A Must See!